So my plans for this week are to emerge from my metaphorical cave/duvet and get back on track. 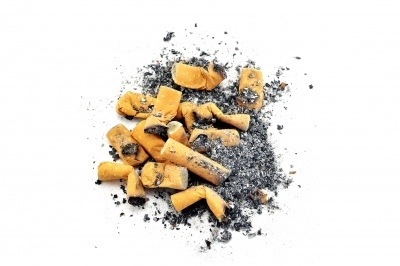 I’m hoping that if I convince myself that 1 week is a turning point, where I’ve proven I don’t need my cigarettes, then I can get back into my usual routine, which will involve catching up with a lot of stuff this week. If you could go on vacation anywhere in the world where would you go? Use vivid detail and prose to describe the experience you would like to have. This photo was taken in Spain. My Fun Meet-up with Fellow Blogger, Vikki Thompson! 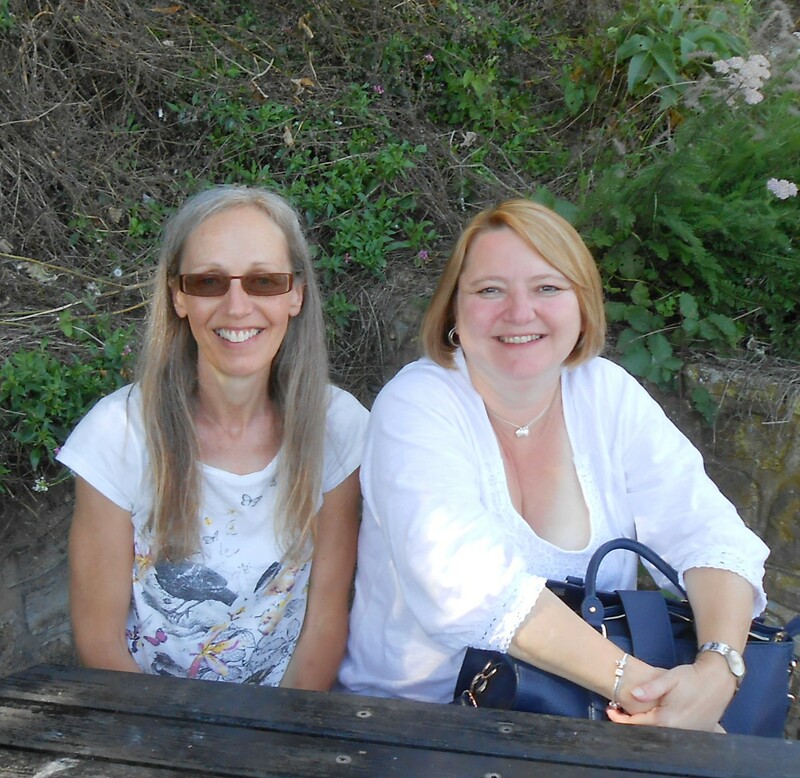 Last Thursday, I had a fantastic get-together with fellow writer and blogger, Vikki Thompson. 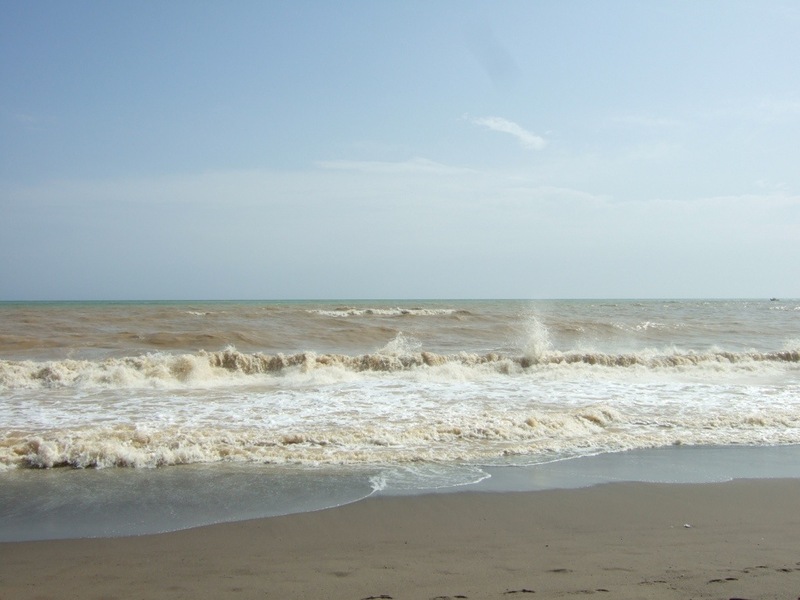 She left home at seven in the morning for our meet-up in my home town on the south coast, and my first sight of Vikki was of a most industrious writer sat at a table outside a café on the seafront, her head bent over a notepad, scribbling away, with a latte to sustain her. 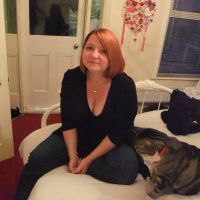 I’ve known Vikki for about a year, on-line, and really love the chatty style of her writing blog. She’s such a focused and motivated person with regard to writing, although she’d probably argue with that! I always knew we’d gel if ever we met up, so it was a delight to discover that, on a global scale. we lived around the corner from each other. 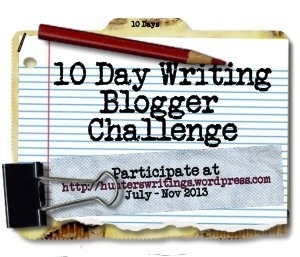 List 5 top blog posts from fellow participants in this challenge. Link to them, and say why you enjoyed them. 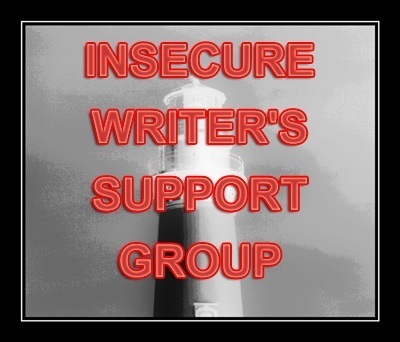 Donate to a worthy cause or fellow writer. 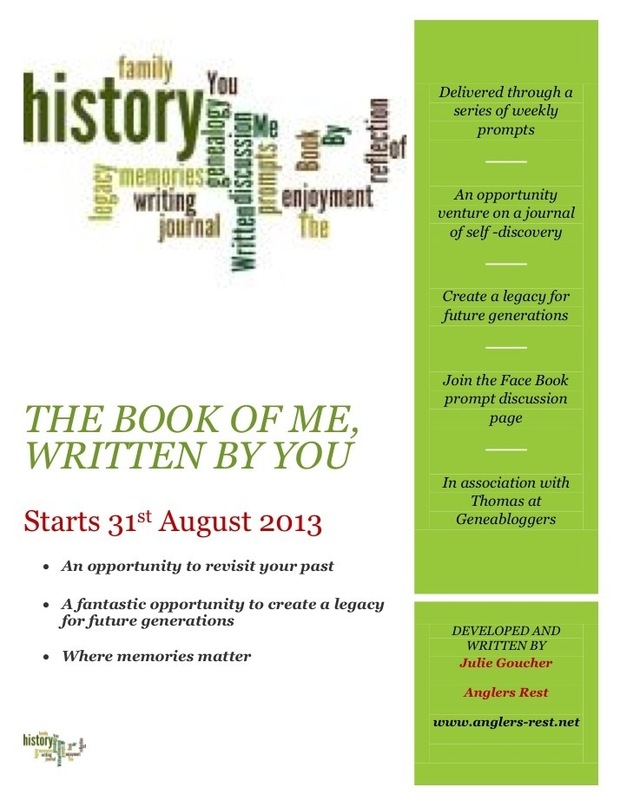 Do you support your fellow writers by buying their eBooks? And then to write a piece containing all of them…. So this character profile is from the story I came up with last night. Bill Taylor is 62 years old. Born and bred in East London he is proud of his roots and his first job at 14 was on a market stall in Petticoat Lane, selling “bits and bobs” to local housewives. Short and stocky, he is now balding, what little hair he has left is white but he still has the cheeky blue eyes and dimpled chin that made him so popular in the 1960’s. Married to Marjorie since the 1970’s they have 2 sons who both live overseas, and 2 grand daughters they rarely see. On his left arm he has Marjorie’s name tattooed and on his right arm, the names of his sons. Bill runs a newsagents in London selling to the commuters as they make their way to the tube station. Business has taken a dip these past couple of years due to the digital age (everyone getting the news on their phones) so Marjorie is trying to persuade him to retire and buy a little flat by the sea. Bill couldn’t think of anything worse! Since his heart attack last year, Marjorie has been filling his lunch box with what he terms as “rabbit food” and insists that he stick to the diet recommended by the doctor. A very proud man, he is a traditionalist with high morals and strong views of what is right and wrong. A Royalist, his proudest moment was meeting Princess Diana when she stopped at his shop to buy a bottle of water and a pack of sweets for Wills and Harry. In his spare time (what little there is as he has to be at the shop for 4.30 every morning) he enjoys football (but sadly doesn’t go to the matches anymore…he used to take his sons) and likes to keep up to date with current affairs. He often says “what’s the point of selling newspapers if you don’t know what’s going on in the world” and can often be found reading the papers behind his counter when the shop is empty. He drives a small old white van that’s constantly breaking down and although he owns his shop (he inherited it from an uncle back in the 1980’s) which is prime London real estate, he has no intention of selling and is adamant that they will have to “cart him out in a box” which causes tension and arguments with Marjorie. if you try Ms Goldberg’s list idea, do let me know, I’d be interested to hear what you come up with.